Silver Arrow Knits! : First Socks! 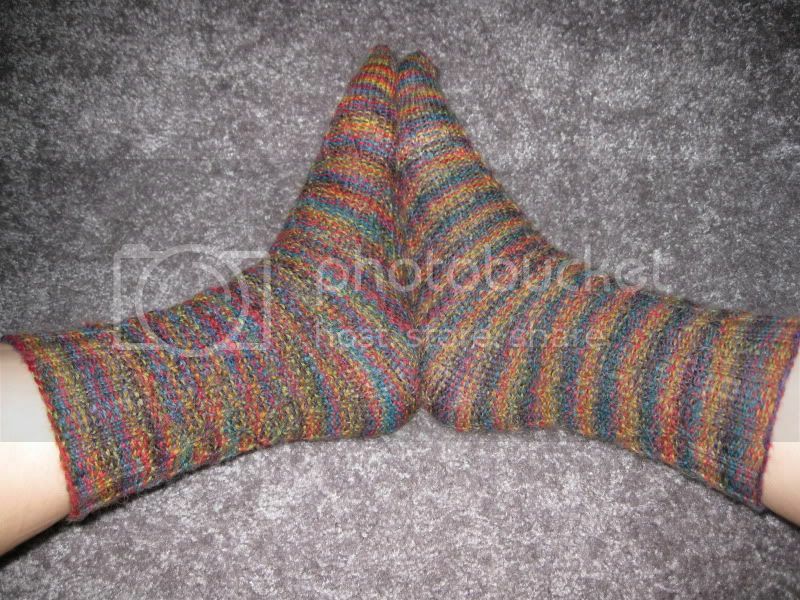 Congratulations on completing your first pair of socks! I have a similar bad habit of starting something and before I finish it I start one or two other projects! 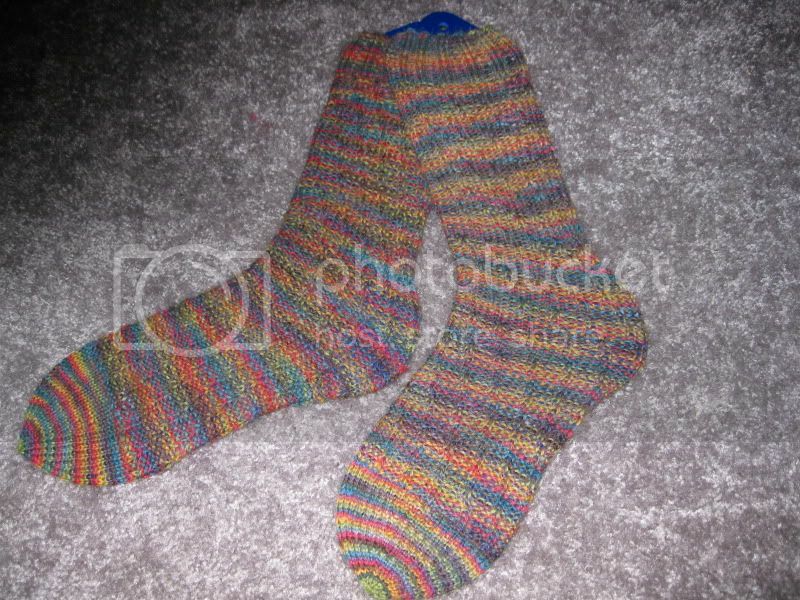 It must have been an amazing feeling when you finished these beautiful socks!